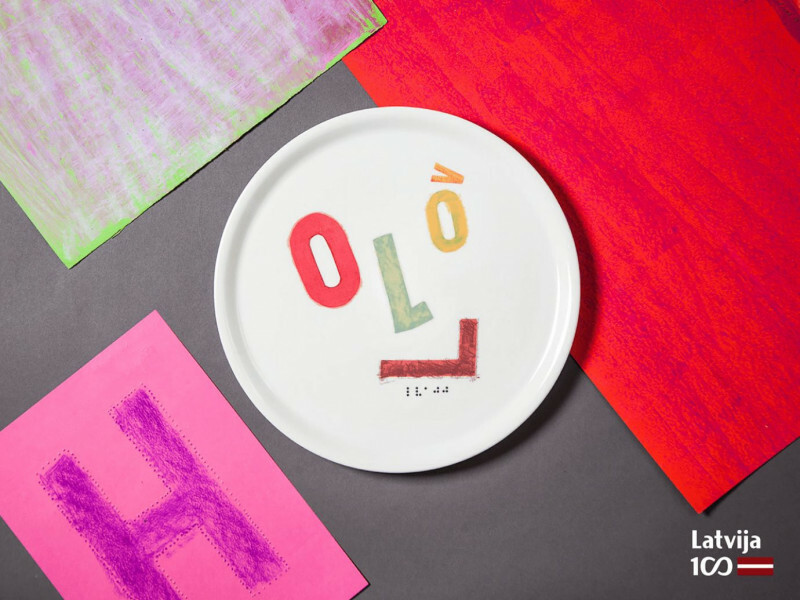 A porcelain plate with letters made by the sightless and the visually impaired from Strazdmuiza Residential Secondary School in special tactile painting technic in honour of the 100th anniversary of the Republic of Latvia. 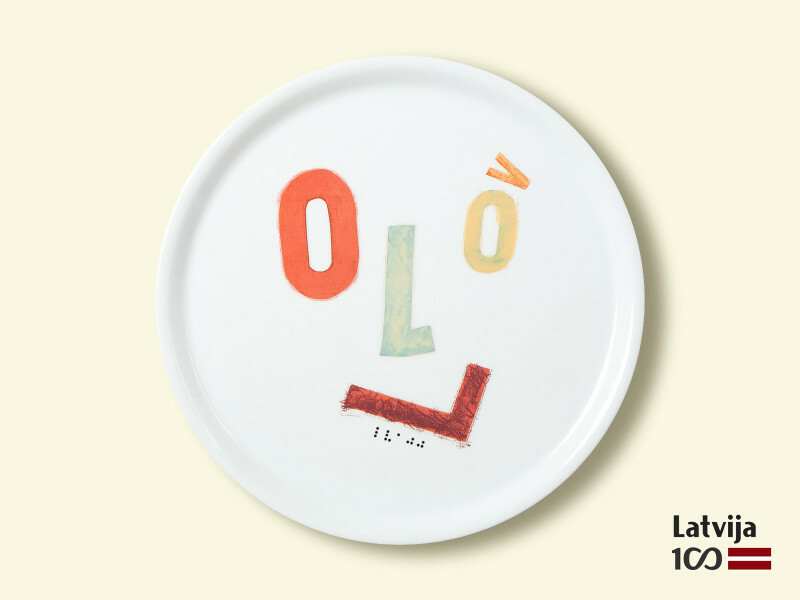 NOTE: This plate will be produced after your order and will take up to one week. Tactile art letters and numbers. 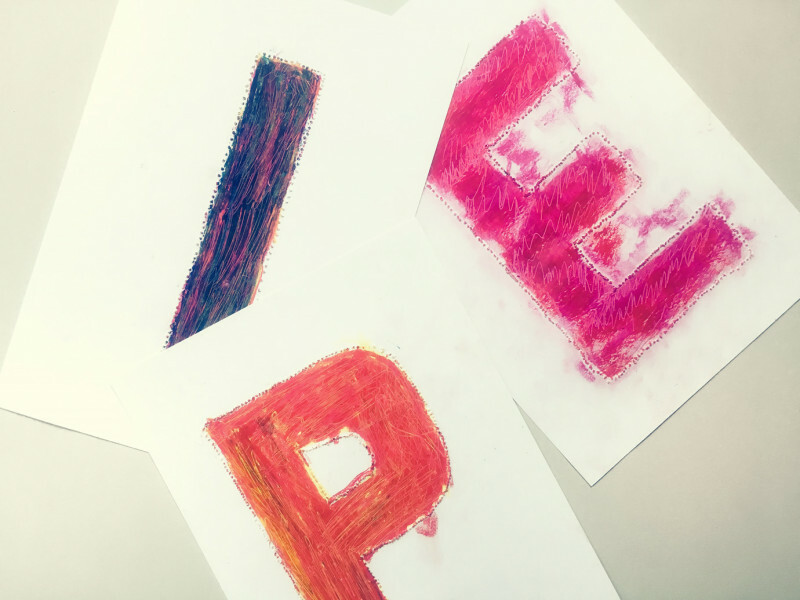 Each letter and number is created in a special tactile art technique what is made by Strazdumuiza Residential Secondery School sightless talents. 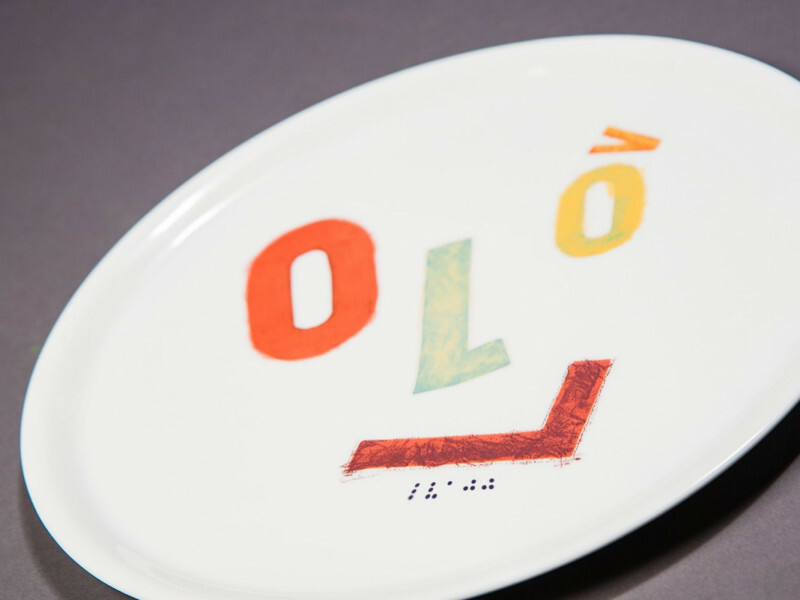 We use high quality full-colour decals burned on plates in a kiln ~ 870°C temperature. Selected of RAK brand hight quality porcelain plates produced in United Arab Emirates. 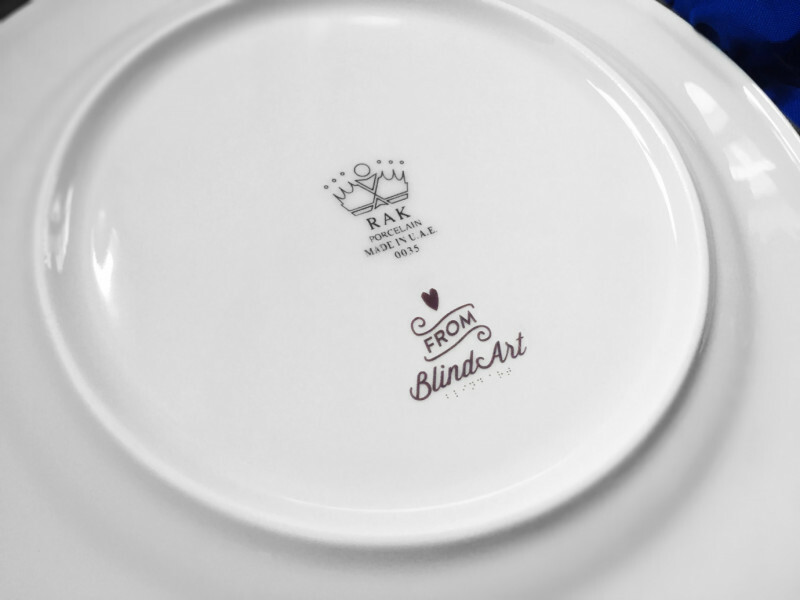 By purchasing BlindArt products, you help blind people explore their talents and inspire them to create new and exciting projects with added value.